As we have argued many times on this blog–you have more rights in a prison than you do in guardianship. And in a guardianship death is 99% of the time the only way out. 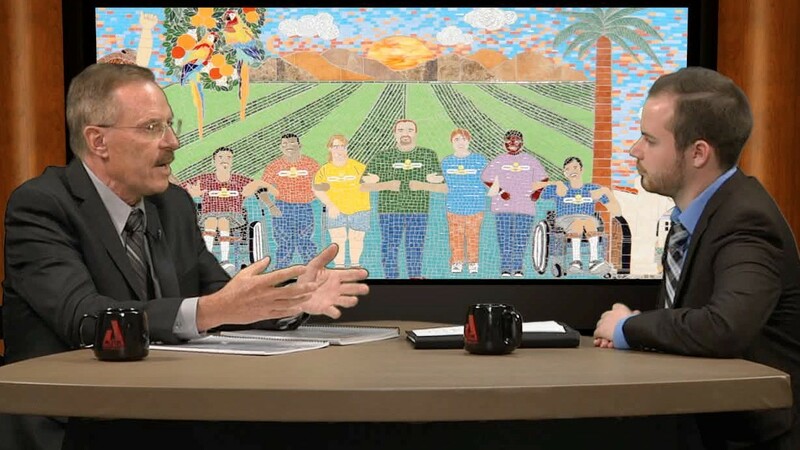 Thomas Coleman (left), appearing on a talk show aired by the Arc of Riverside County, said failings in the guardianship system put the disabled at risk of exploitation and abuse. A group that advocates for the rights of the disabled has filed a class action complaint with the Texas Supreme Court arguing that the state’s adult guardianship system violates parts of the Americans With Disabilities Act.